Let’s have some fun. 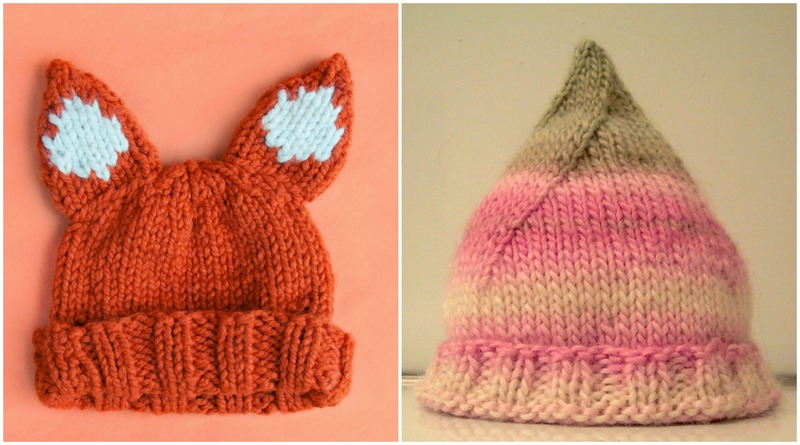 We have searched for you pattern for two awesome, creative and very funny hat. It’s Pixie and Foxy hat. If you have some yarn and want to make your day enjoyable and happy and knit new funny hat for yourself or for your children this might be the perfect patters for you. Pixie and Foxy hats as you can see is very creative ideas, beautiful designs, comfortable and also warm accessories. Make gift for anyone you love and make their look smart and funny. With your experience in knitting you can make many adorable and useful things. Thanks to both author for free patterns and tough work which they are sharing to us.